All Magnaflow Exhaust Systems are mandrel bent from 100 percent stainless steel and bolt easily to your Volkswagen for years of trouble-free performance. Each exhaust system has been dyno tested with proven increases in power and torque. Exhaust systems with fully-polished stainless steel mufflers deliver a deep tone. Built so well, all Magnaflow Exhaust Systems include a manufacturer's lifetime warranty. 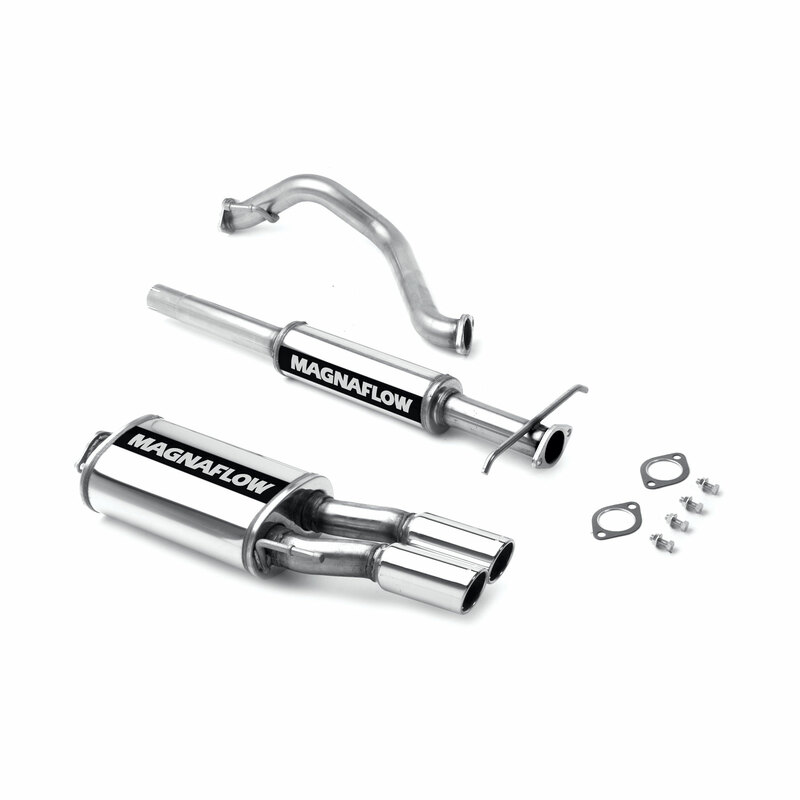 Does Magnaflow 15670 fit your vehicle?